 The sustainability of international civil aviation is a key priority for ICAO (International Civil Aviation Organization) and its States today, and governments worldwide greatly appreciate how aviation’s ability to connect us all has never been more important to the planet’s shared prosperity. 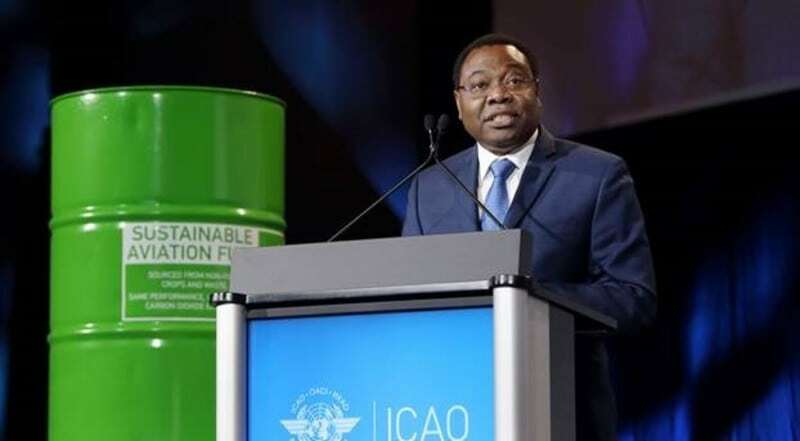 So began ICAO Council President Olumuyiwa Benard Aliu as he presented the views of ICAO and its Member States to the Air Transport Action Group (ATAG)’s "Global Sustainable Aviation Summit", in Geneva from 2-3 October. ATAG serves as a sustainability-focused umbrella organization for the air transport industry globally. Aliu underscored to the aviation leaders present that “time is of the essence” in terms of all parties being ready to putting the "CORSIA" (Carbon Offsetting and Reduction Scheme for International Aviation) standards into action when they become applicable on 1 January 2019. President went on to stress that ICAO is now focused intently on determining the specific "CORSIA" emissions units and fuels which will be eligible under its framework, and on finalizing its central registry and verification requirements in preparation for the upcoming 40th ICAO Assembly next Fall. The ICAO Council President further noted that "CORSIA" and emissions offsetting are but one area where aviation is focusing its environmental activities and actions today, and that tremendous progress was also being achieved through recent innovations relating to new aircraft and airframe technologies, more accurate and streamlined air traffic control and operational procedures, and sustainable aviation fuels. He drew attention in this regard to the 105 countries which have already submitted aviation emissions control State Action Plans to ICAO, and lauded airlines and airports. He concluded by reminding all present that “2019 will be the 75th anniversary of ICAO, and of world governments coming together to share their skies under the Chicago Convention in support of a more peaceful and prosperous future for us all", adding that “environmental progress will be critical to this shared future", and made clear that this landmark anniversary should be seen as “a tremendous opportunity to show the world how the next 75 years of international flights is being built on a much greener foundation thanks to the actions and commitment of everyone here today".